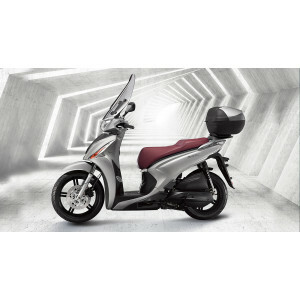 ELEGANT STYLE, MODERN EXPRESSION The People is one of KYMCO’s most iconic scooters, first released in 1999 and became an instant success, particularly in Europe as the ideal commuter. KYMCO’s new People S 150 builds on the success of the model by developing class leading features, modern styling and commuter inspired accessories as standard fitment DESIGN Sleek styling, practical features, added safety and better performance give ‘Everyday confidence.’ Designed to meet the demands of the business professional, the People S 150 features a comfortable up right riding position, low step through body design, full wind protection and plenty of storage. 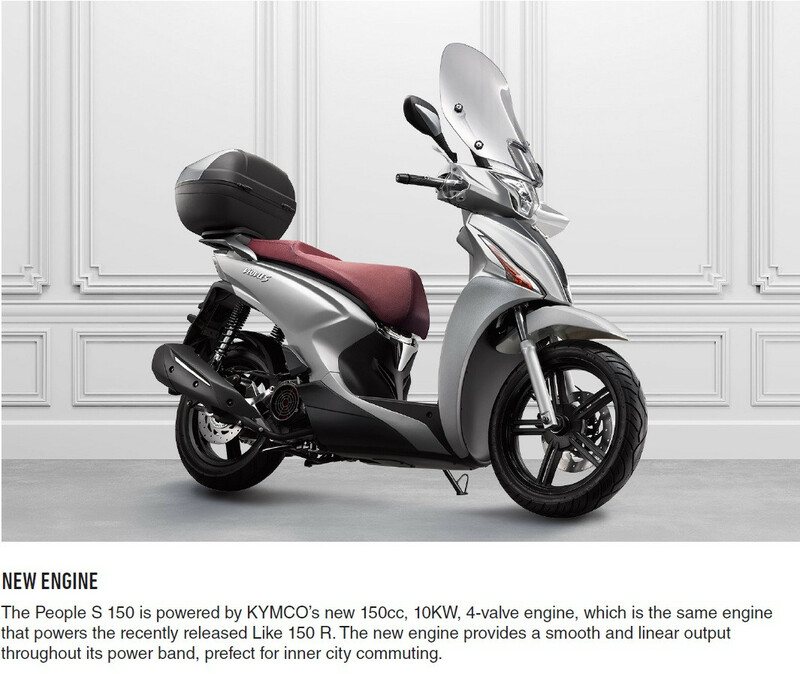 NEW ENGINE The People S 150 is powered by KYMCO’s new 150cc, 10KW, 4-valve engine, which is the same engine that powers the recently released Like 150 R. The new engine provides a smooth and linear output throughout its power band, prefect for inner city commuting. 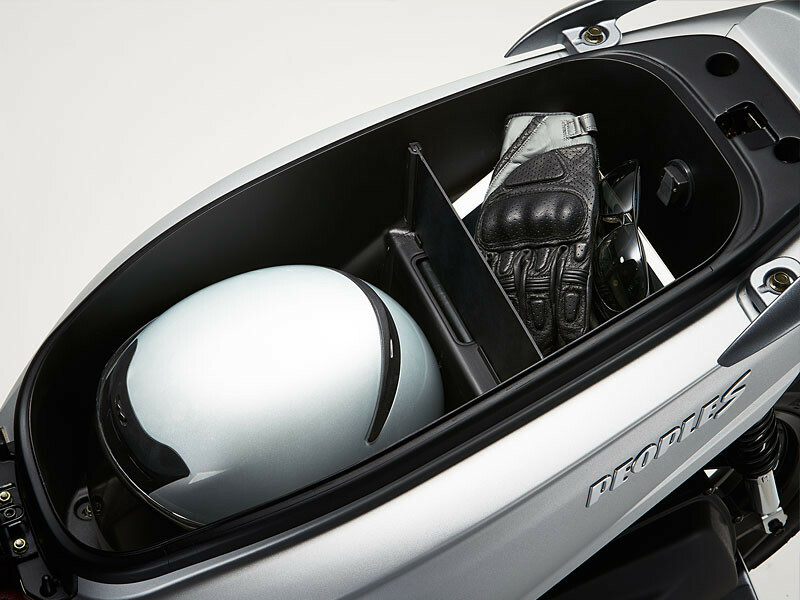 ENHANCED FRAME New high rigidity frame, the KYMCO engineers have made changes to the framework to increase the People S rigidity, resulting in quicker and easier handling characteristics. WEIGHT DISTRIBUTION Better weight distribution by moving more weight forward to improve cruising stability. 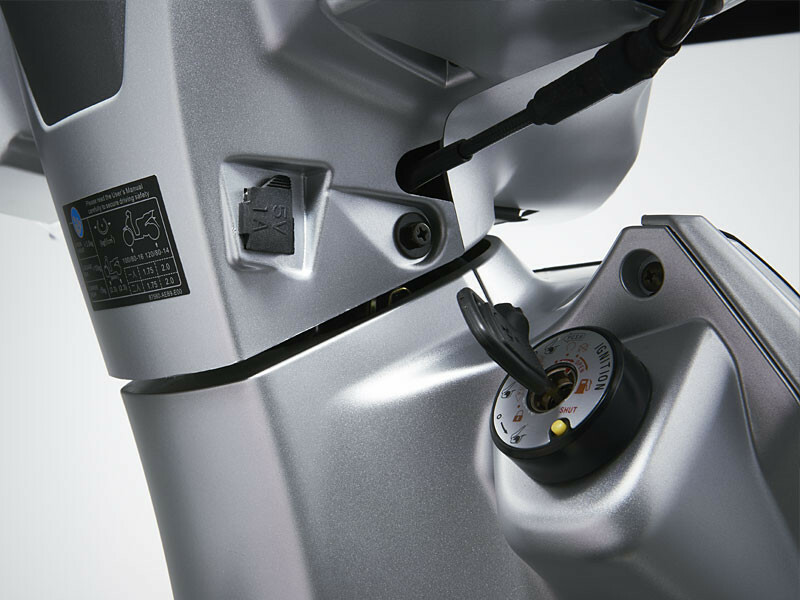 This has been achieved by moving the battery and fuel tank forward towards the front of the scooter. SHORTER WHEELBASE The People S has a shorter wheelbase to increase the scooters agility to help with navigating through city traffic. 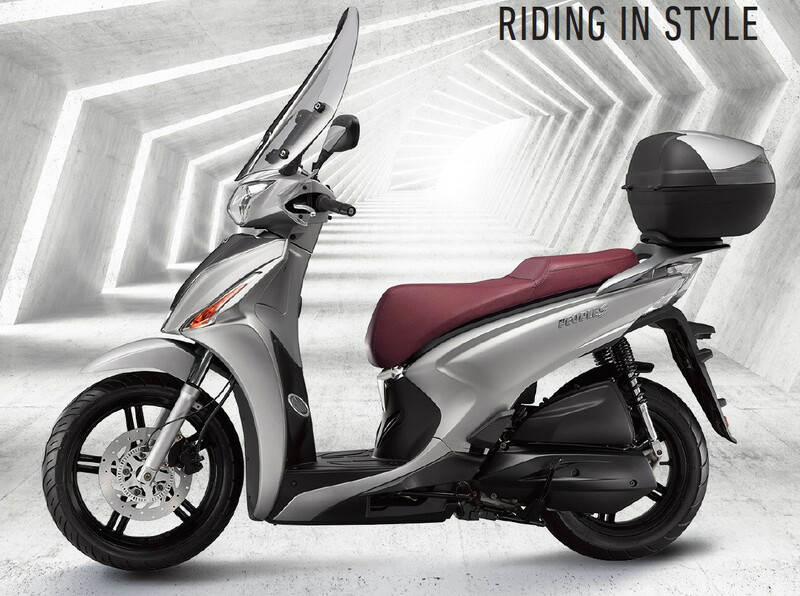 THE ULTIMATE COMMUTER ‘Enjoyable journey’ with large windscreen, Handguards and rear top case as standard fitment to make every trip an enjoyable one. 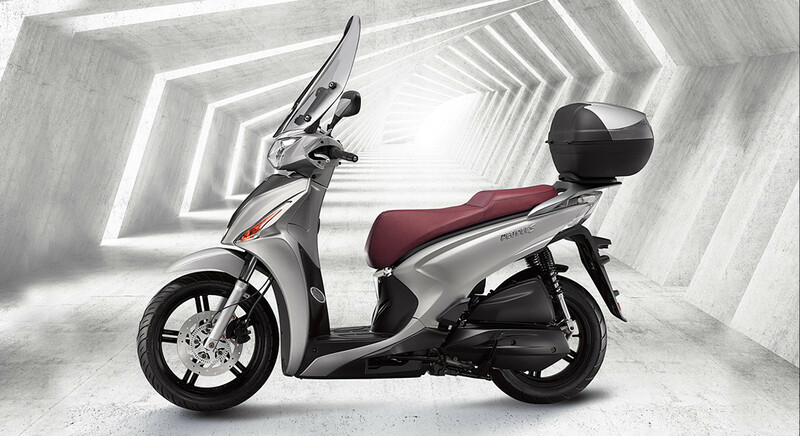 LED LIGHTING The KYMCO People comes with a complete set of LED lights, adding a distinctive charm of modern design. The benefits are increased brightness and less energy consumption than your traditional bulbs. The front headlight beam has an extra wide coverage that ensures excellent visibility at night. 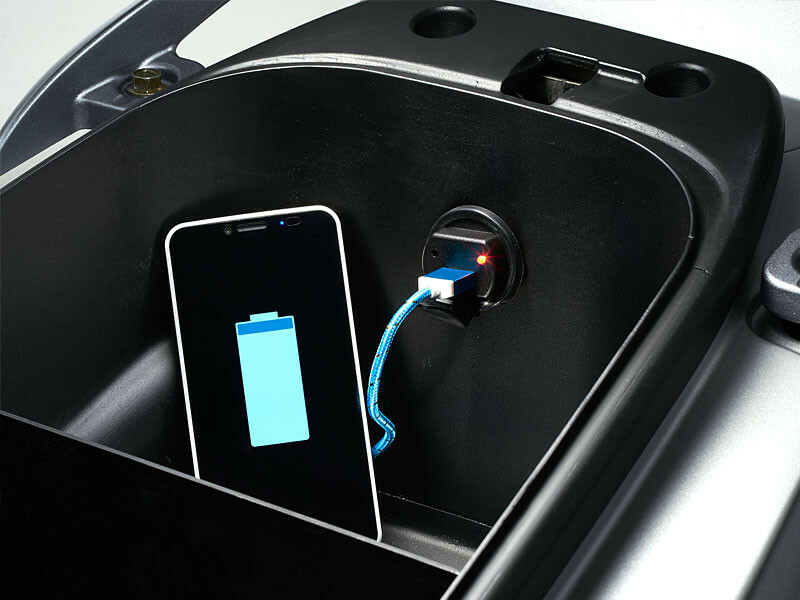 STORAGE Practical glove box with handy USB charge point, under-seat storage compartment is large enough for an open face helmet and other accessories. Plus rear top case as a standard feature. 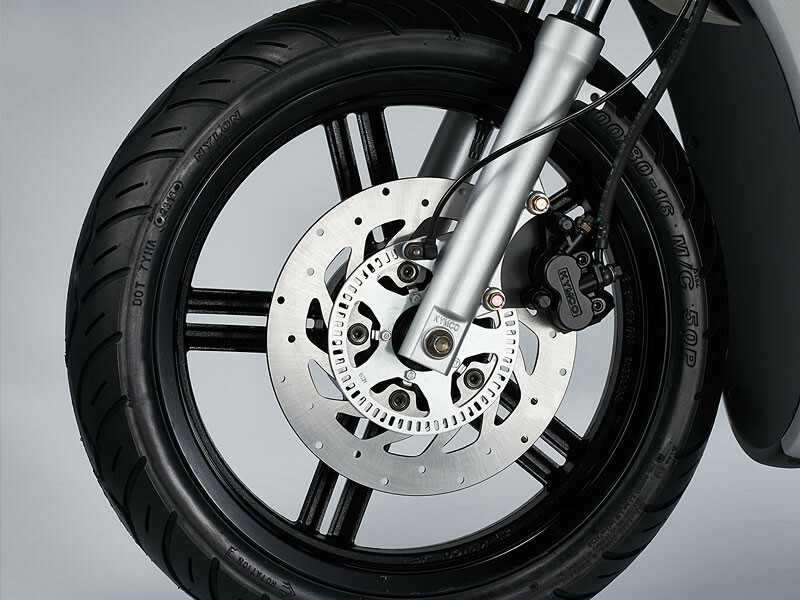 SUSPENSION Traditional telescopic fork at the front and twin rear shock absorber with pre load adjustment ensures a safe and superior ride, even with two up. 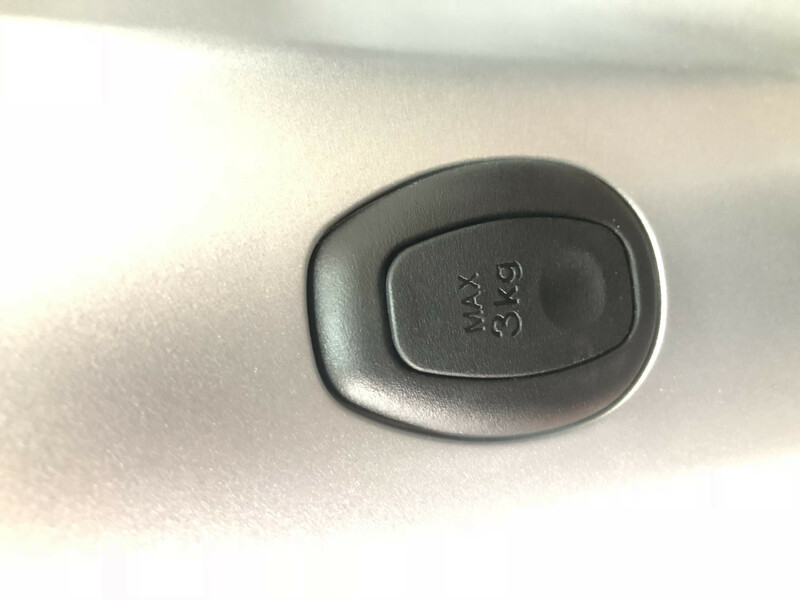 BOSCH ANTI-LOCK BRAKING SYSTEM (ABS) Bosch ABS is the most reliable and fastest acting emergency braking system on the market. The People S is equipped with Bosch’s 9.1M ABS system, which is the lightest anti-lock braking system in the industry, at only 0.7kg. 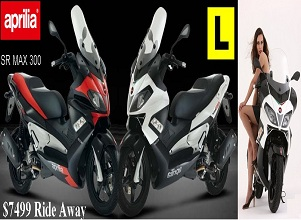 LAMS APPROVED Ride under the Learner Approved Motorcycle Scheme (LAMS). 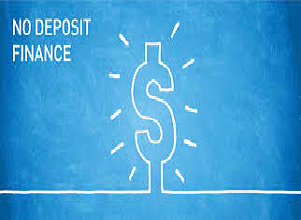 FACTORY WARRANTY 3-year factory warranty program* provides advanced product coverage and delivers a superior ownership experience.